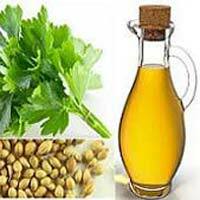 Our company is one of the leading Manufacturers, Exporters, & Suppliers of premium Spice Oils such as Asafoetida Oil, Basil Oil, Betel Leaf Oil, Cajuput Oil, Calamus Oil, Cardamom Oil, Carrot Seed Oil and many more. 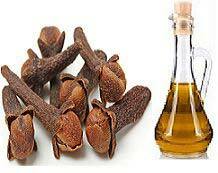 Our company extracts them from organic Spices using the latest oil milling machines. 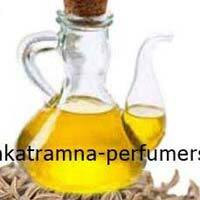 Buyers can purchase Spice Oils from us at market leading prices and expect on time delivery of consignments. 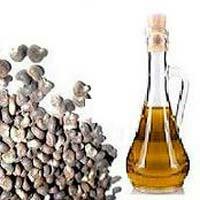 Our company is reckoned Manufacturers, Exporters, & Suppliers of Asafoetida Oil. Renowned for its soothing aroma and distinctive taste, the Asafoetida Oil we offer is healthy whether used externally or internally. 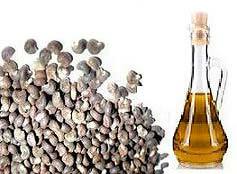 Buyers can get Asafoetida Oil from us at competitive prices and ask for customized packaging solutions. 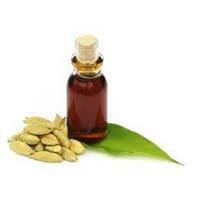 We are a renowned Manufacturer, Exporter and Supplier of Cardamom Oil. The Oil offered by us is highly acclaimed for its rich aroma and quality. Owing to our brilliant logistics network, we are capable of delivering bulk orders of it within the promised timeframe. Buyers can obtain it at reasonable rates from us. 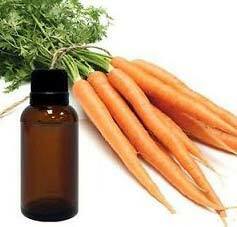 Our company is a proficient Manufacturer, Exporter and Supplier of Carrot Seed Oil. 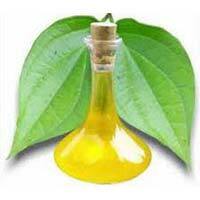 The Oil offered by us is completely free from all kinds of impurities. We ensure that it reaches the buyers in safe packaging options. Buyers are free to place bulk orders of it with us and we ensure their timely execution. 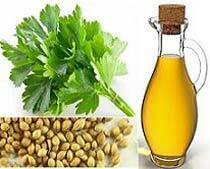 We are a trusted Manufacturer, Exporter and Supplier of Celery Seed Oil. The Oil we make available is processed and packaged using advanced technology. 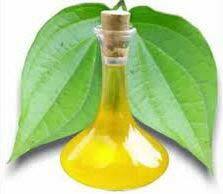 We ensure that Oil reaches the buyers in safe packaging options. 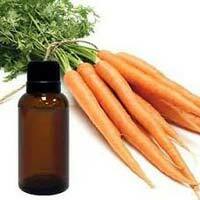 Bulk orders of it are processed by us as per the specific requirements of the buyers. 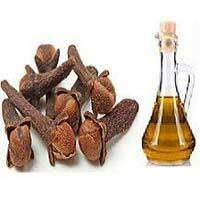 Leveraging on our rich industry experience, we are reckoned among the eminent Manufacturers, Suppliers and Exporters of Clove Oil. 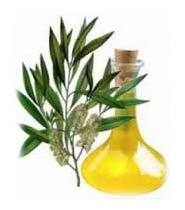 The Oil offered by us is processed in neat and hygienic conditions. We maintain a large stock of the Oil in our spacious warehouse. Buyers can obtain it at affordable rates from us. 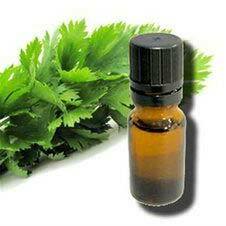 The company is a proficient Manufacturer, Supplier and Exporter of Coriander Oil. The Oil offered by us is completely free from all kinds of impurities. 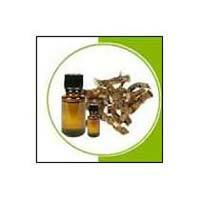 In order to cater the diverse requirements of the buyers, we offer it in packages of different sizes. Buyers can obtain it at competitive rates from us. 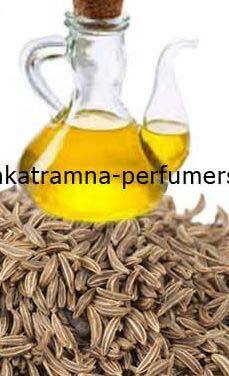 We are a renowned Manufacturer, Supplier and Exporter of Cumin Seed Oil. 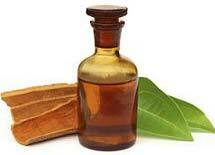 The Oil offered by us is completely free from all kinds of impurities. 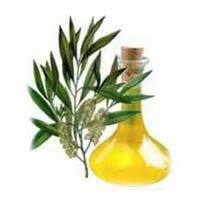 We ensure that the Oil reaches the buyers in safe packaging options. Byers are free to place bulk orders of it with us and we ensure their timely execution. 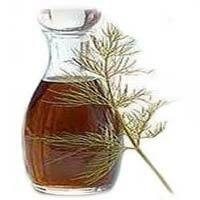 Our company is a successful Manufacturer, Supplier and Exporter of Dill Oil. 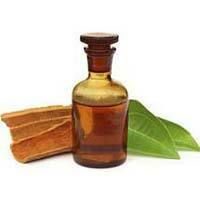 The Oil offered by us is completely free from all kinds of impurities. 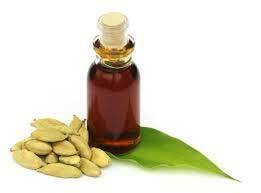 We ensure that the Oil reaches the buyers in excellent quality packaging options. One can obtain it at affordable rates from us.